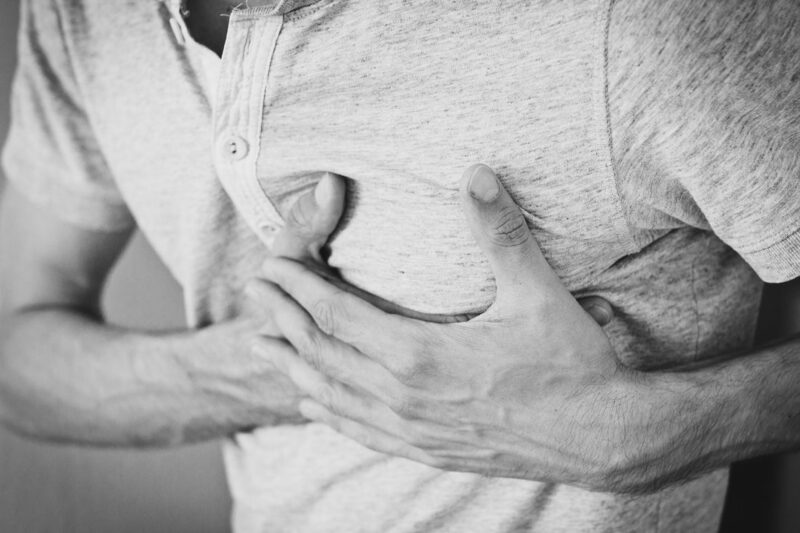 We are naturally used to be really careful about chests pain since we know that this is a sign that cardiac arrest can appear. Unfortunately, this is not the only thing that you have to be aware of. According to specialist Ian Weisberg, heart attack signs and symptoms do not always happen inside your chest. You need to be aware of all the signs that are listed below so that you can quickly go to the doctor as soon as possible. If you have been having stomach problems for a long time and simply felt sick, with periodic heartburns, the attention of the doctor is simply mandatory. Signs like persistent discomfort, vomiting and belching can lead to heart attacks too. These less typical symptoms of heart attacks are some that are not known. They are more common among women though. Also, you should know that if there is a pain that feels like stabbing in your abdomen and that lasts for many minutes, a heart attack can appear without you actually realizing what the problem is. Feeling lightheaded and general dizziness can be seen as a disturbing heart problem symptom as you tend to naturally associate it with something else. Are you feeling faint? Generally, something like this happens as brain blood supply reaches a very low level. It could be that the heart rate is not normal. Your heart might not be able to adequately pump blood, maybe because of a valve that is narrower or a temporary blood pressure drop. Whenever you feel dizziness as you stand up really fast or there is a general uneasiness that is present, it might be due to the fact that the heart is close to failure. Consult the cardiologist as soon as possible. Do you often find yourself being tired as really simple chores are done? Maybe your body gives up as you perform some activities that you really loved in the past. These situations mean that you have to go to the cardiologist since difficulties in performing regular daily chores like walking, climbing stairs or carrying your groceries can mean heart failure. Increasing fatigue happens as you have weaker tissues and muscles. They cannot function well as the heart’s pumping ability is reduced. Long-lasting coughing with the production of white or colored mucus is almost always connected to heart problems. Foamy mucus coughing means that the heart condition you have is getting worse. The big problem is that it is possible that fluids are building up inside your longs, thus causing fast heartbeat, coughing and shortness of breath. You need to know that most people suffering from congestive heart attacks die because of ignorance. Always go to the cardiologist if you notice the mentioned mucus as you cough. This can save your life. Basically, the most important thing to remember at the end of the day is that it is better to visit a specialist than to ignore what the body tells you.